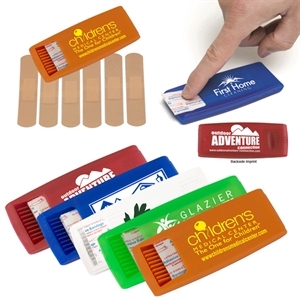 Every now and again minor accidents will happen, and with the right promotional item, your organization can offer clients and colleagues a way to protect themselves from infection. 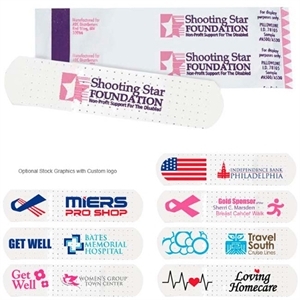 Custom promotional bandages are here to take care of cuts, abrasions and all other wounds that need protection. 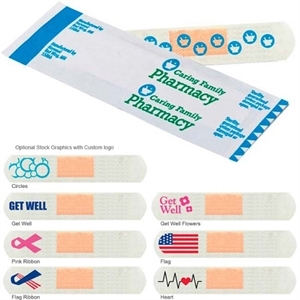 Everyone needs customized bandages, such as teachers for their students, parents for their wild children, and professionals everywhere, from construction sites to office paper cuts. 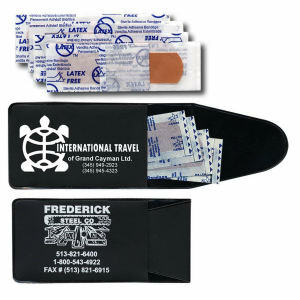 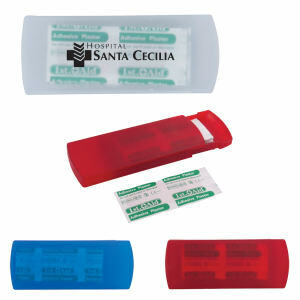 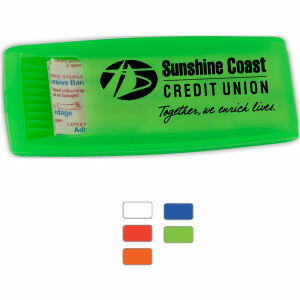 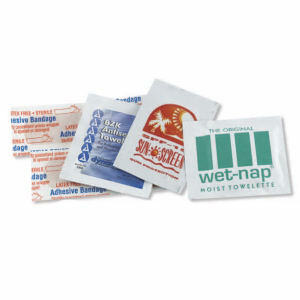 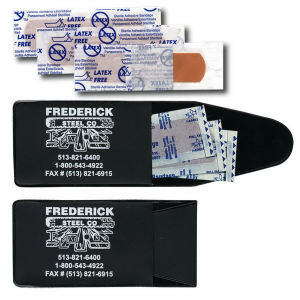 Custom printed promotional bandages are a necessary first aid item in any home and business. 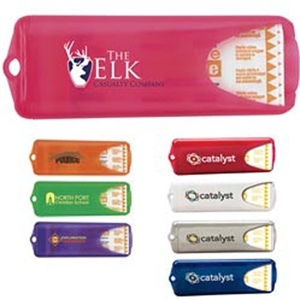 You can easily personalize our selection with your company logo and business name use them to stock the office or as promotional freebies at trade shows. 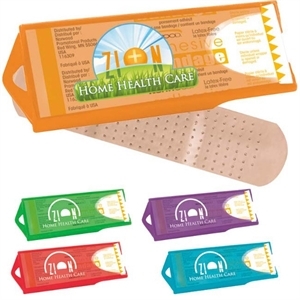 Now every scratch will sport an ad for your business!